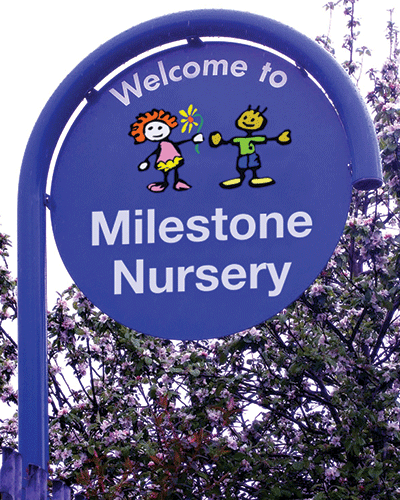 Hooped Top signs are perfect for assembly points, play areas or parking bays. These unique hooped top circular signs really stand out. 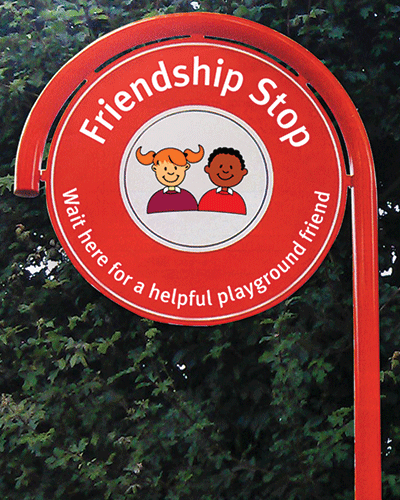 Manufactured from a formed 76mm tube and 870mm circular panel they are powder coated to one of our standard colours and come with high quality graphics either side. Looking for something a bit different? 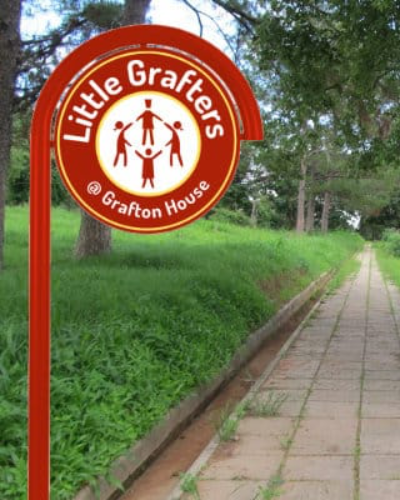 Email us your ideas and we will put a design together for you.